Press photos of the ZX300 have leaked, source is below. I will post more information as I receive it. Click on the photos for a larger view. The iconic Walkman is still very much alive and kicking with the NW-ZX300, Sony’s newest addition to the ZX Series. The ZX300 promises a premium quality and audio experience in an immaculately designed music player with balanced output realized by S-Master HX and a user interface made for and by music lovers. 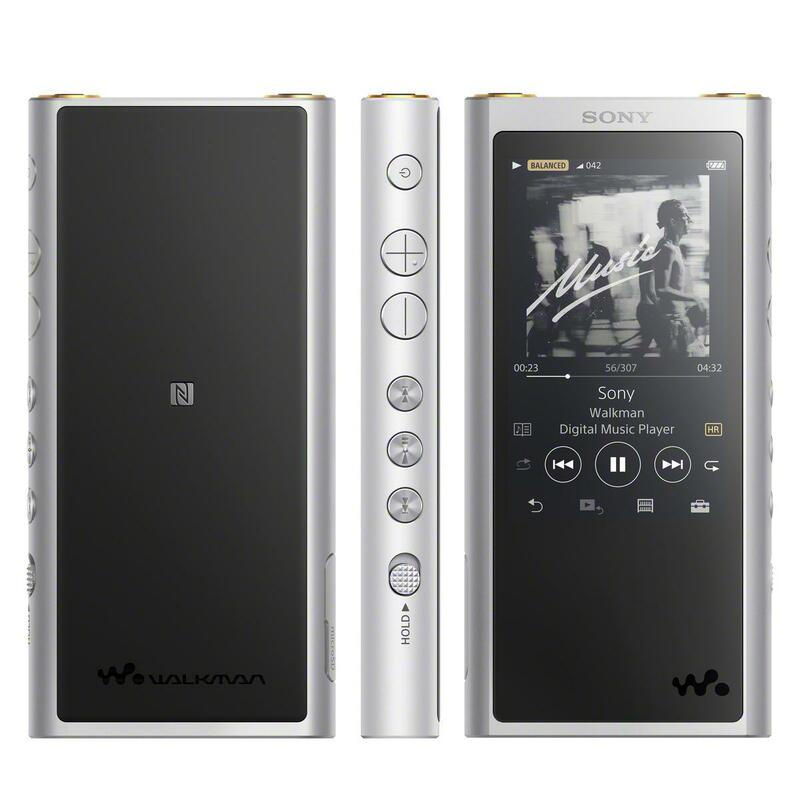 Perfect for listening anywhere, its long battery life and slim thin and light design, this Walkman is the perfect companion to listen to all of your favourite music wherever you are. 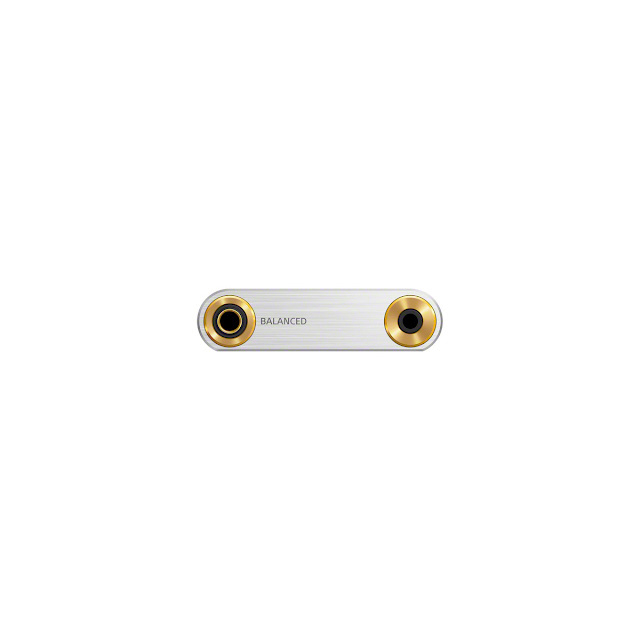 The ZX300 offers High Resolution Audio with S-Master HX digital amplifier, newly soldered with high quality sound lead-free solder balls. Thanks to the capability of both 11.2MHz DSD native playback and 384kHz/32bit PCM playback, you can truly enjoy your music as the artist intended. The ZX300 also offers balanced standard connection with fully-discrete left and right channels for less noise and clearer sound. For the premium listening experience, the ZX300 incorporates an aluminium chassis for less resistance value. The FTCAP (Conductive Polymer Aluminium Solid Capacitors) and the new film capacitor are also incorporated for more transparent vocals and solid bass notes. 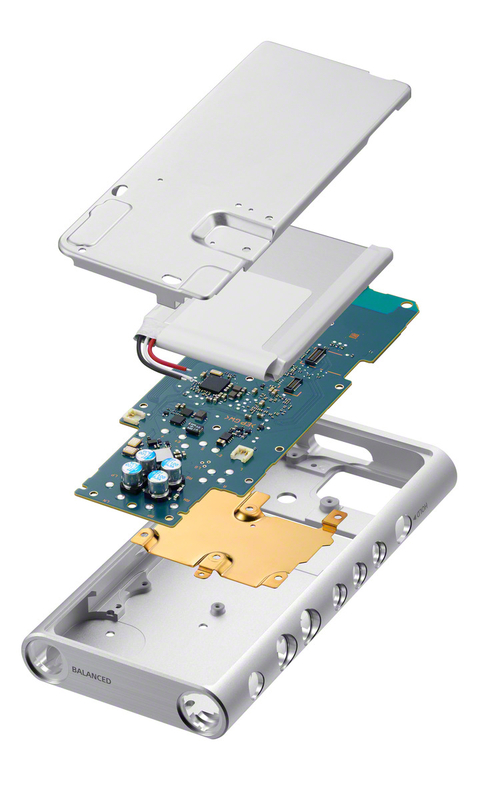 After the success of the WM-1 Series, high quality sound tuning is key with this Walkman, OFC cables have been used for wiring the internal amplifier to the headphone jack which results in powerful sound quality by low resistance value and signal transmission without loss. For powerful bass and less noise, the double layer capacitor is the main battery power source in this Walkman®. Two crystal oscillators are also utilized to deliver you high quality audio with improved SN ratio and large volume of music data. Separating audio and power/digital block on the circuit board, the SN ratio has been improved by minimizing noise. 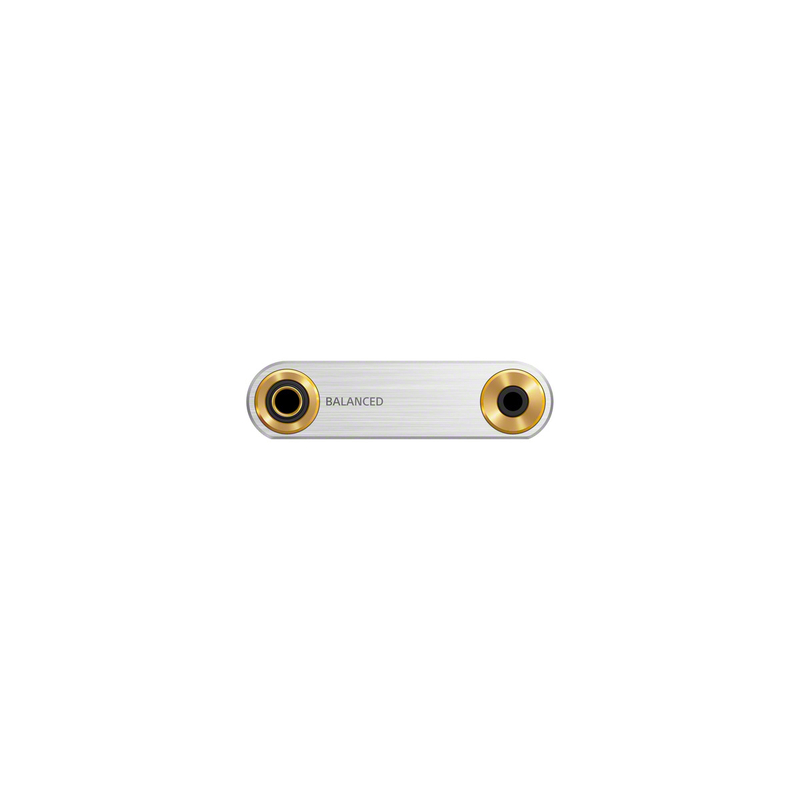 The high quality audio resistor has been used as the LC filter for the headphone output to reduce magnetic distortion which results in expansive, high transparent sound quality. 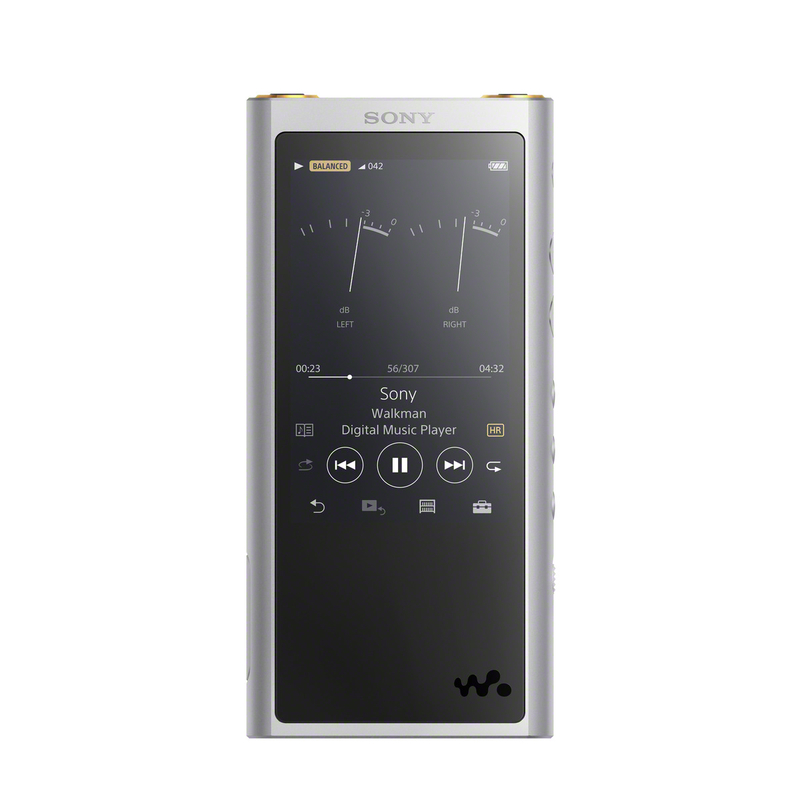 You can also enjoy listening to music from your PC with the USB-DAC function which allows you to stream sound directly from your existing devices through your Walkman for a better sound experience. 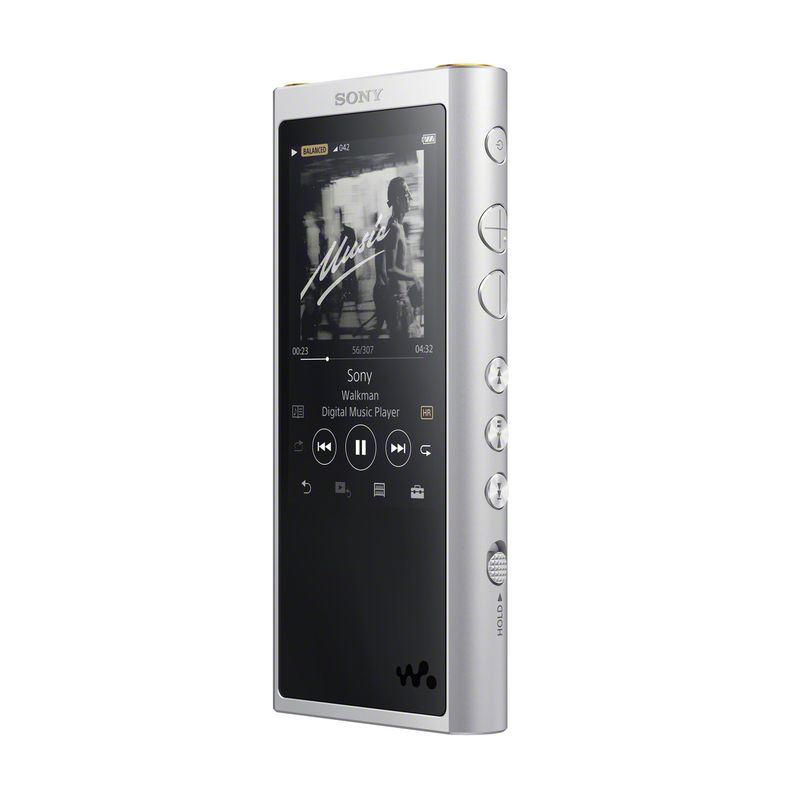 The ZX300 also supports MQA files as well for another way to enjoy Hi-Res Audio. With a music dedicated touchscreen interface, every function you need is at your fingertips and just one tap means you can change the volume of your music at any time. Its slim and light weight design incorporates a staggering 30 hours of battery life and 64GB memory built in, plus support for external memory - this Walkman lets you listen to music all day long, ideal for a long journey. You can simply connect your wireless headphones via BLUETOOTH® technology or NFC. For compatible codec with BLUETOOTH connectivity, not only LDAC, the ZX300 will also be compatible with Qualcomm aptX HD audio. 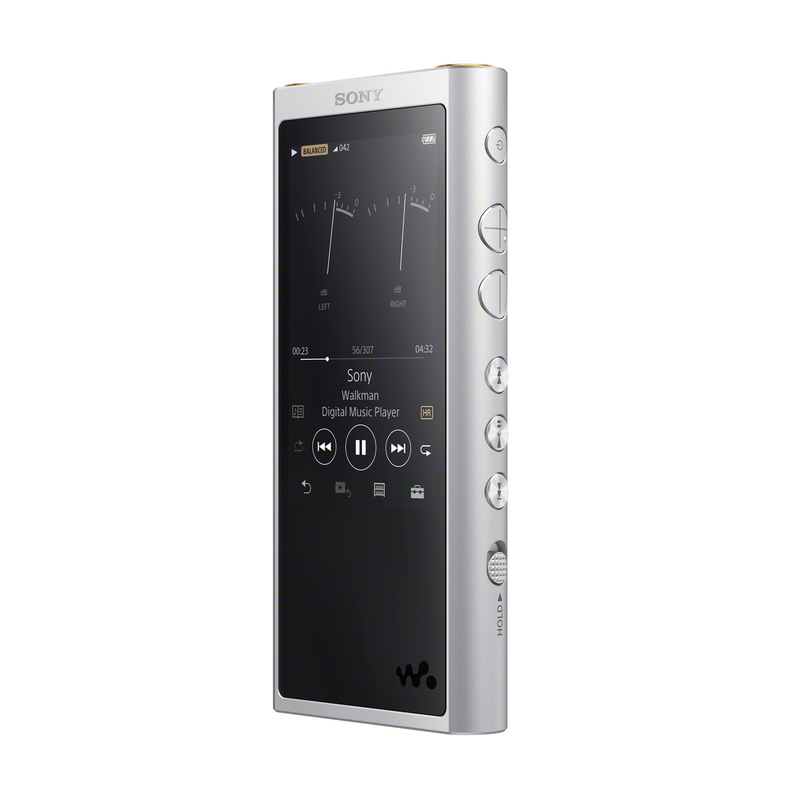 The matte finish on the body of this Walkman is a stylish match for any audiophile and with a unified matte glass screen for smooth use, you don’t have to worry about annoying fingerprints obscuring your screen. NW-ZX300 will be available in stores across Europe in October 2017 and priced at approximately €700/£600. Pricing will vary by retailer. Any word yet how much it will cost ? Depends on the region. If pricing is to be similar if not identical to the ZX100, then expect 699 Euros for Europe, maybe even more, 799 possibly. US pricing could be anywhere form 500 to 800 USD. Also non the press photos feature any headphones like the ZX100, so this model might not ship with headphones out of the box.